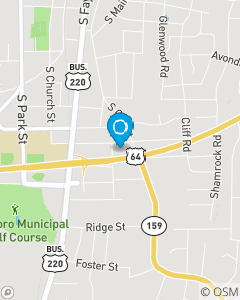 Our Asheboro, NC team focues on Auto, Motorcycle, Home, Renters, Mobilehome, Life, Health and Financial Services. Our desire is to be your first choice for all your insurance and financial needs. We will provide a remarkable product with our legendary around the clock professional service.